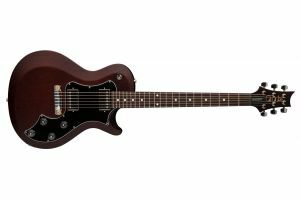 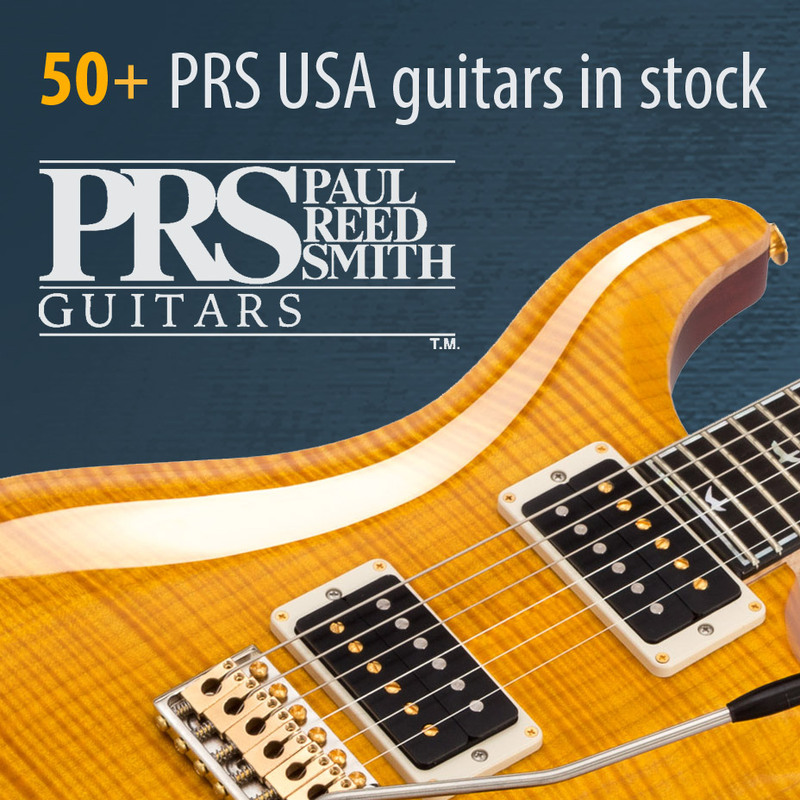 A classic Paul Reed Smith model with a distinctive satin finish, with absolutely professional features. 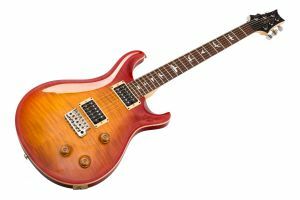 Finish: McCarty Tobacco Sunburst Satin, with nickel hardware. 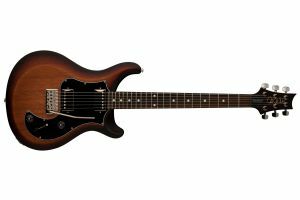 Neck: Mahogany. Pattern Regular neck profile. Set-In neck construction. 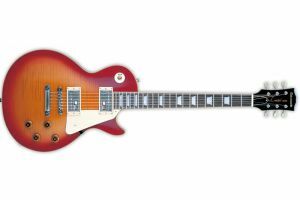 Scale: 25" - in between the typical Gibson and Fender scale, combining the best of both worlds. Tuners: PRS S2 locking tuners. Pickups: 1x PRS S2 Vintage Bass (neck) humbucker, 1x PRS S2 HFS Treble (bridge) humbucker. 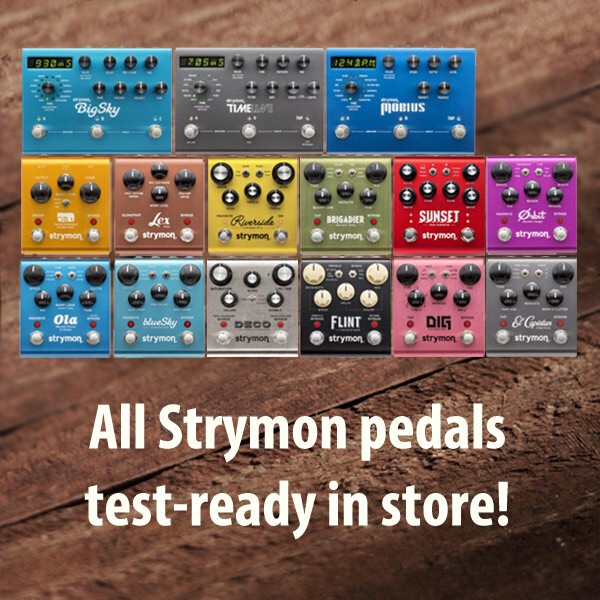 Electronics: 1x Volume, 1x Tone (push-pull), 3-way blade switch. 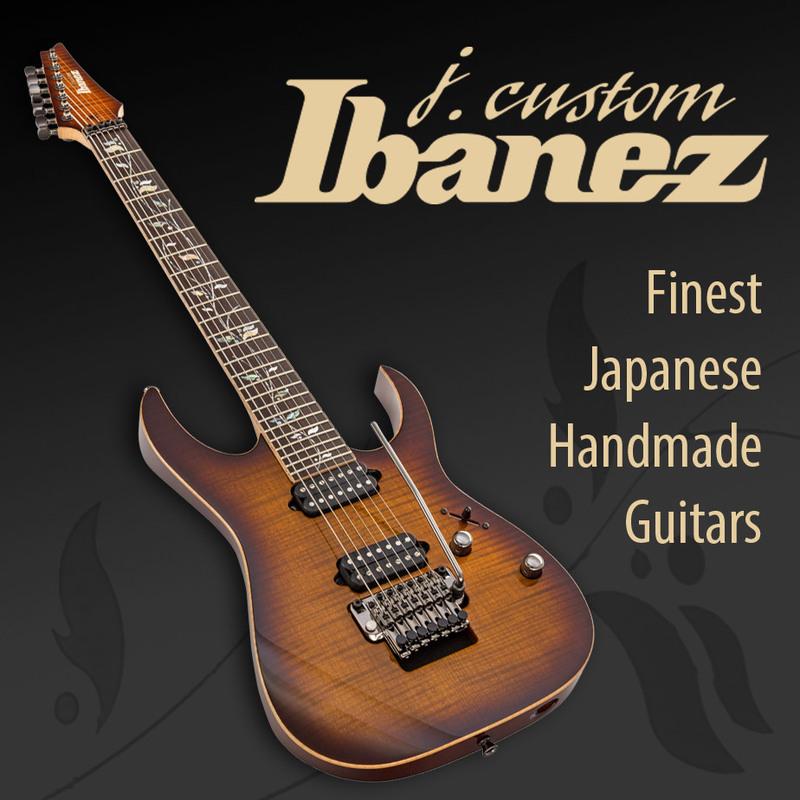 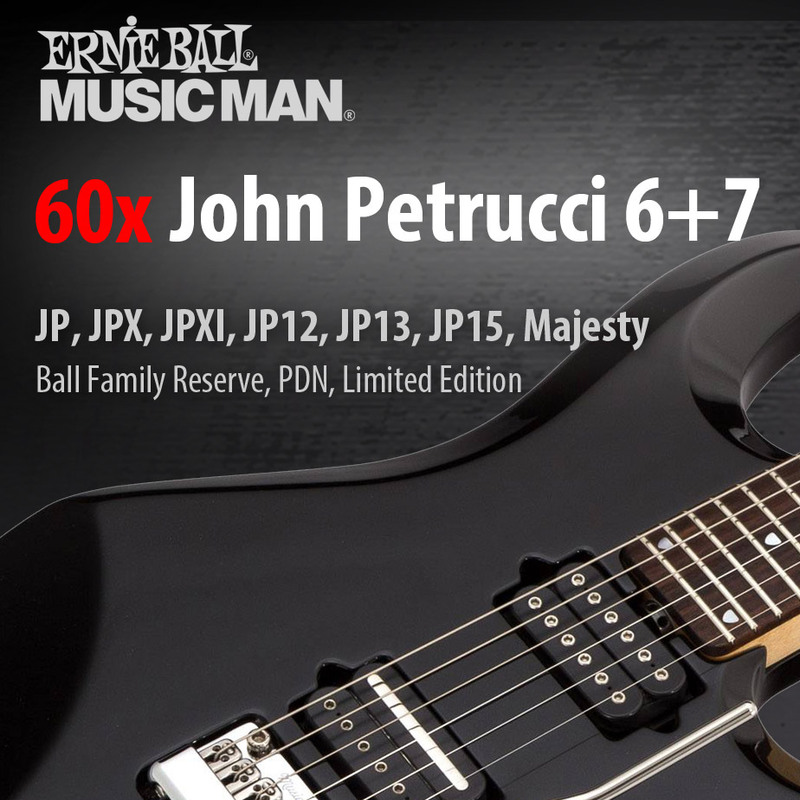 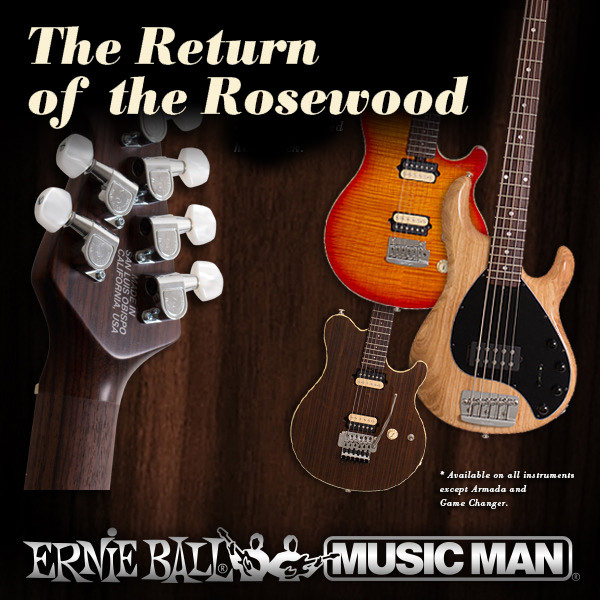 Outstanding quality of selected woods, hardware, craftsmanship, handling and sound! 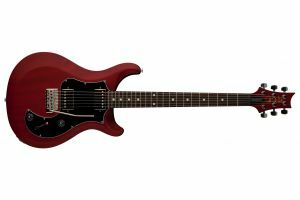 The guitar comes with a high-quality original PRS gigbag.